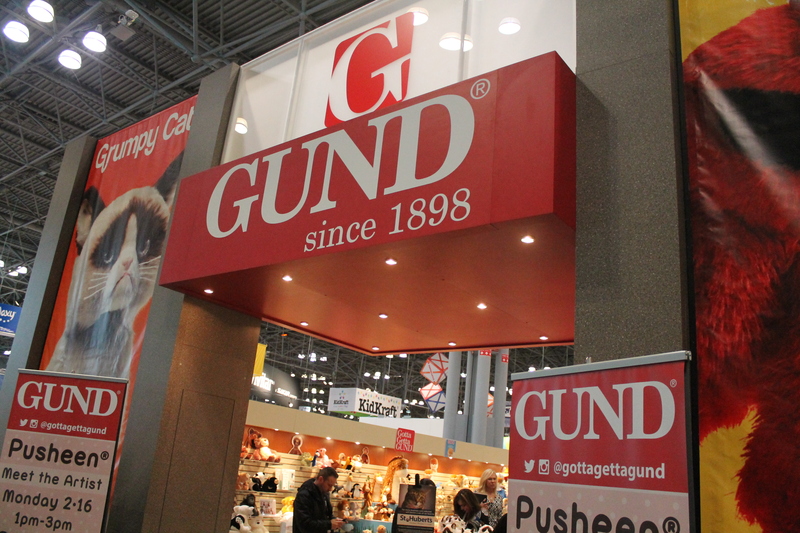 One of the highlights of New York Toy Fair 2015 was undoubtedly Gund’s booth. This year, Gund had a major focus on their new line of DC Comics inspired plush, teased in 2014 as a follow-up to their partnership with DC on UglyDoll. The series features pre-existing Gund plush characters Malone, Hardwin, Anya, and Griffin dressed up as your favorite DC superheroes. From plush to backpack clips, rattles, and baby blankets, this line has it all– and they’re all as adorable and cuddly as you’d expect from Gund! On top of that, Gund’s NYTF booth also was host to a special appearance by none other than DC Comics’ officially sanctioned Batman! 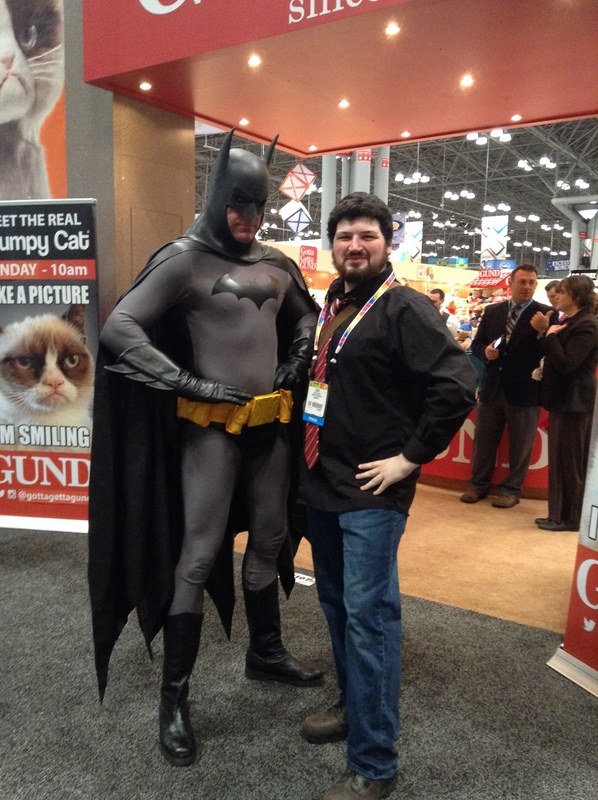 We got some pictures with the Caped Crusader (he’s the one on the left, in case you weren’t sure) as well as the rest of Gund’s booth– and you can check them all out in the gallery below! Also, check back soon for our review of the Batman and Robin plush from Gund’s new DC partnership, as well as a very special contest and giveaway you won’t want to miss!